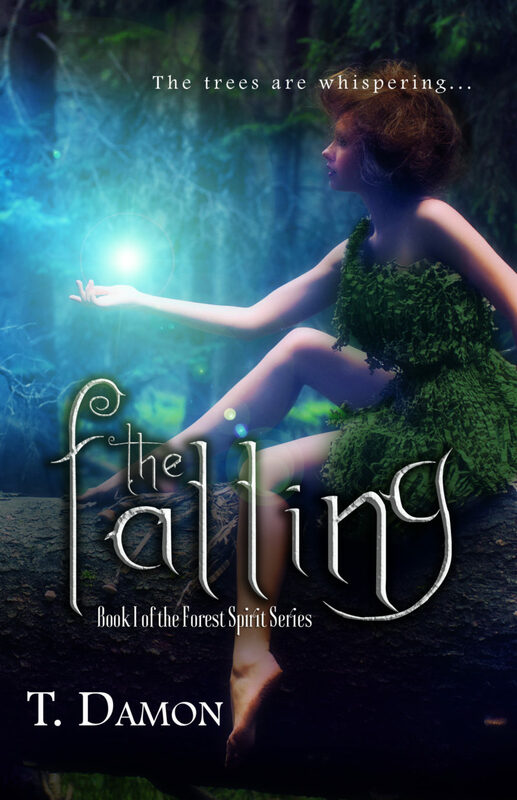 A signed and personalized copy of THE FALLING: BOOK ONE OF THE FOREST SPIRIT SERIES. Please indicate at checkout how you would like the book to be personalized (name, message, etc). Book One of The Forest Spirit series. An entire Forest is swept into a drastic upheaval when a protective Higher Spirit, Labete, falls from grace and succumbs to his negative Spirit counterpart. The change is sensed by the Kingdoms of animals and beings within the Forest, yet King Alston, ruler of the Nymph Kingdom, refuses to take action and thus the Forest begins its own experience of falling into the darkness. But there may be hope for the Kingdoms of this Forest. Narena, a willful young nymph, along with her clever tree-whispering brother Nyxen, and debonair warrior Kellen join forces with Hawthorne, a sage salamander, to save the Forest and restore its natural balance of good and evil. Along the way, they are aided by sassy warrior faery Sebillon, as well as several Forest witches, all desperate to help the Forest’s plight and ultimately, save the Kingdoms. It will not be easy, however, as entities sent by Labete and spirits influenced by the darkness are dead set on preventing them from reaching their main goal—to awaken the Yew, the Highest Spirit and only Spirit powerful enough to destroy Labete.